You truly never know what gems you might stumble upon while surfing SoundCloud. 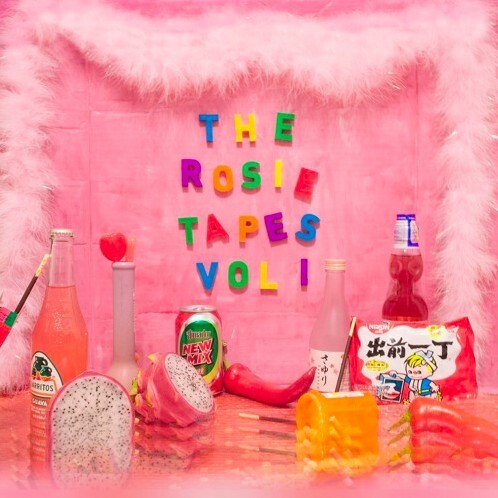 Today, the latest gem I’ve discovered goes by the name of “Look Both Ways” by rosegoldltd, including features from Son Boro, Shaka Zane, and Grito El Sancho and appearing on the group’s The Rosie Tapes, Vol. 1 project. Bubbly and bright as can be, the lively instrumental is what first attracted me to this offering, but the more I run this one back, the more elements of the song I find myself loving. For one, verse after verse, this song showcases the chemistry between each artist, as the energy circulates throughout “Look Both Ways” simply thanks to the fact that not one artist here drops the ball. Rather, the song is consistently captivating for all three minutes of its duration, constantly offering up clever, eccentric flows and an endless supply of gorgeous vocals that perfectly complement the sparkling sound at hand here. Needless to say, “Look Both Ways” will have you clicking repeat after just one listen, so be sure to check this one out below and let us know what you think in the comments!